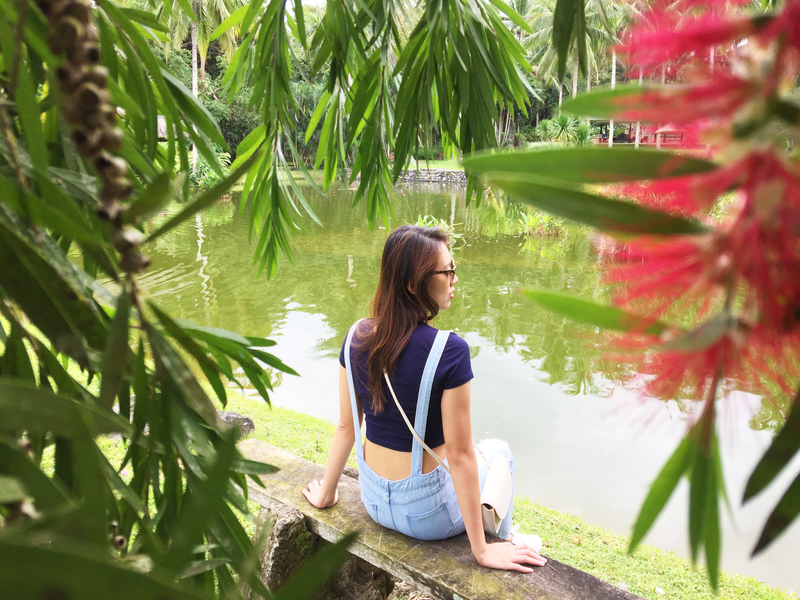 I've been hearing a lot of great stuff about this place in Batangas called The Farm at San Benito and I'm so glad I got to visit it early this year! 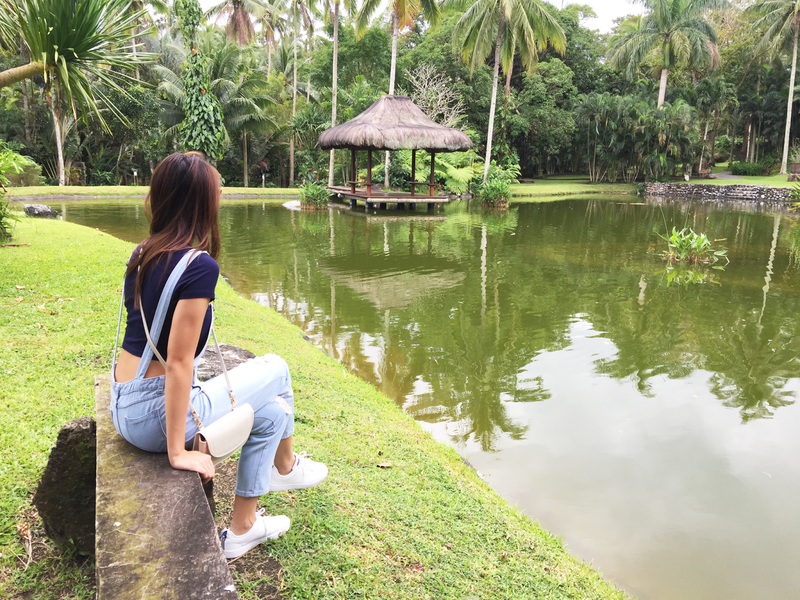 It's the perfect place for a nice relaxing escape away from the hustle and bustle of the city. These photos were taken on the first day before we got settled in. Watch out for my next posts for more photos of The Farm at San Benito!